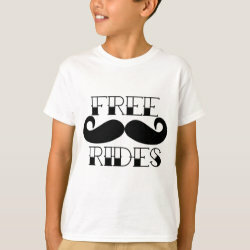 Free or 50c? 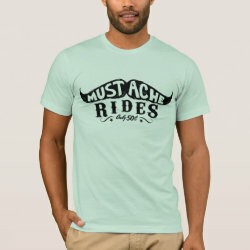 Old-school or modern style? 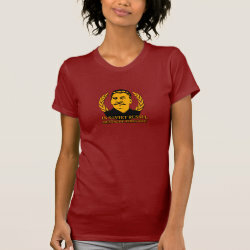 You choose when you browse through this funny collection of moustache ride t-shirts & gifts! 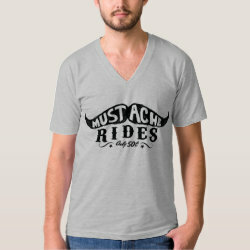 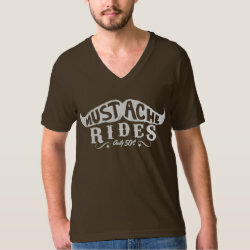 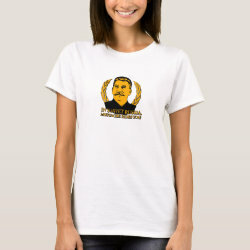 50c Mustache Rides - This graphic design has the word mustache inside a mustache silhouette. 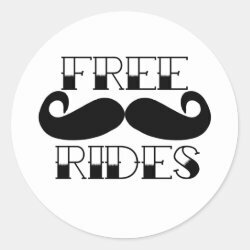 Rides are just 50c, that's a bargain! 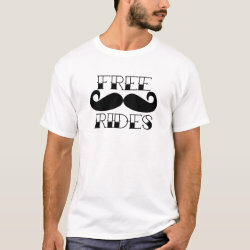 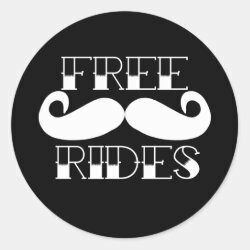 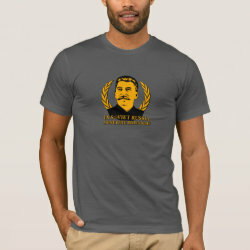 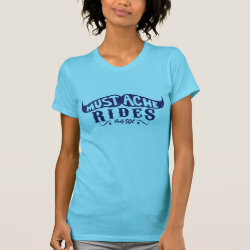 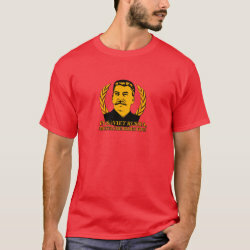 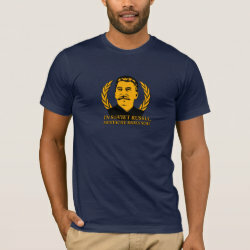 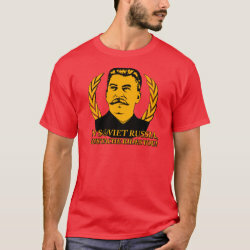 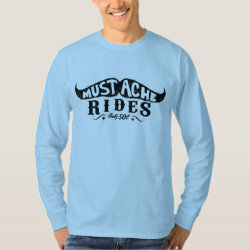 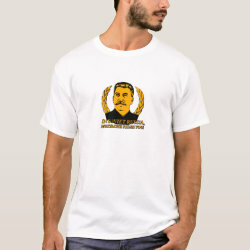 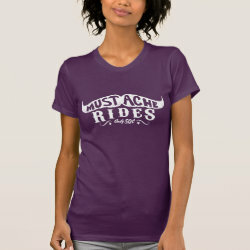 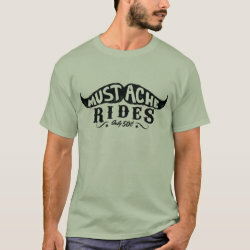 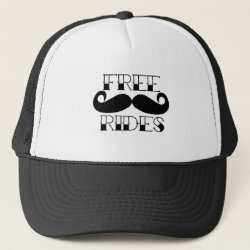 Free Mustache Rides - Free mustache rides for all with this original retro and funny moustache design featuring a large handlebar mustache.